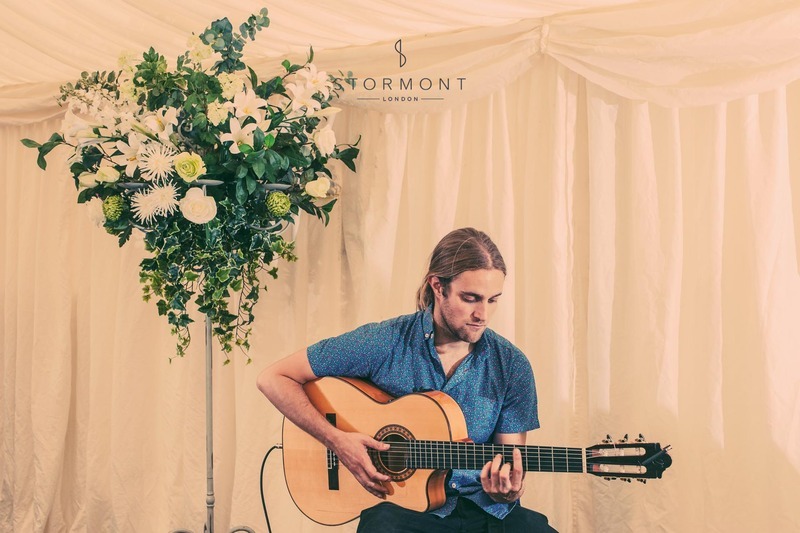 As a surprise for his soon-to-be Spanish bride the groom was eager to surprise her with some authentic Spanish music. 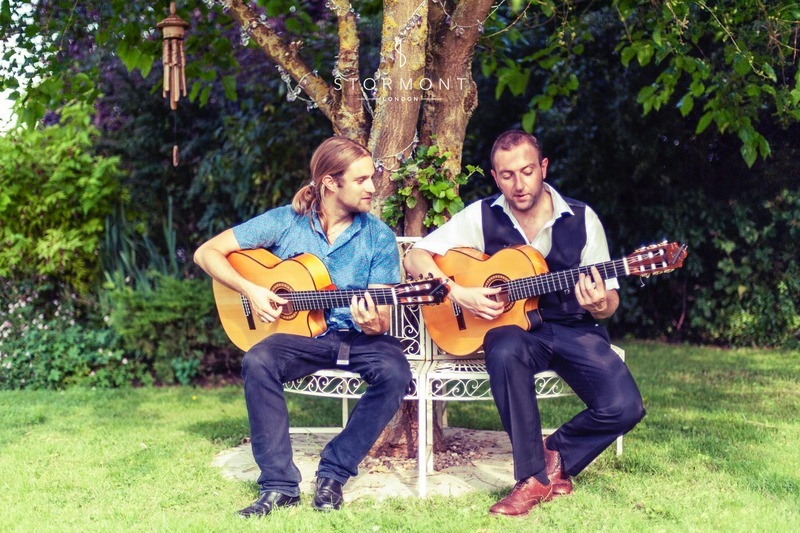 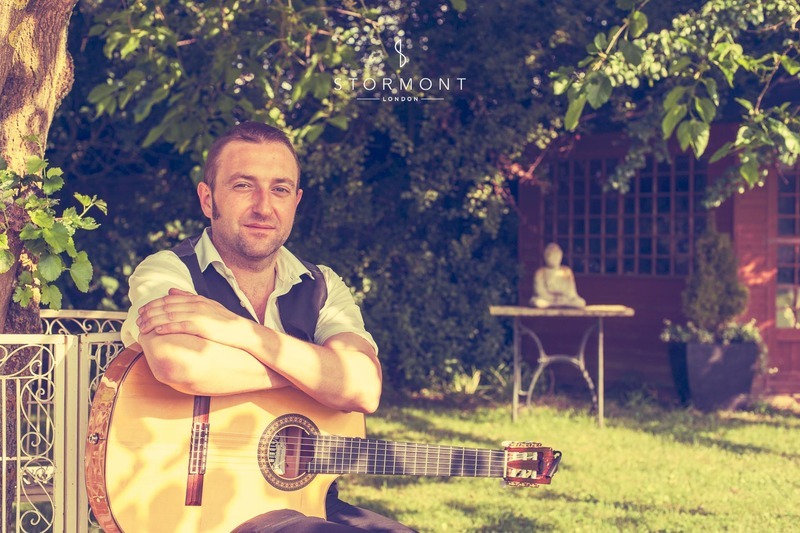 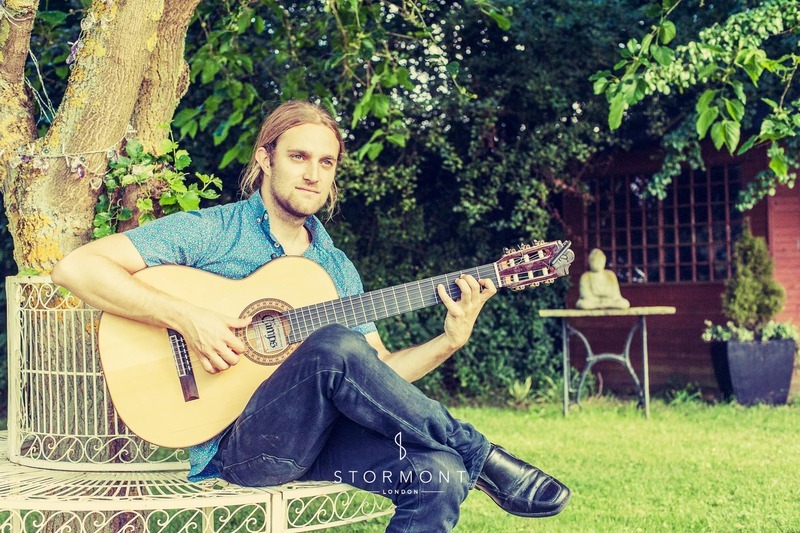 We called up on Spain's own Andres Garcia, one of our leading guitarists, to provide a guitar duo who could sing and play authentic songs from España. 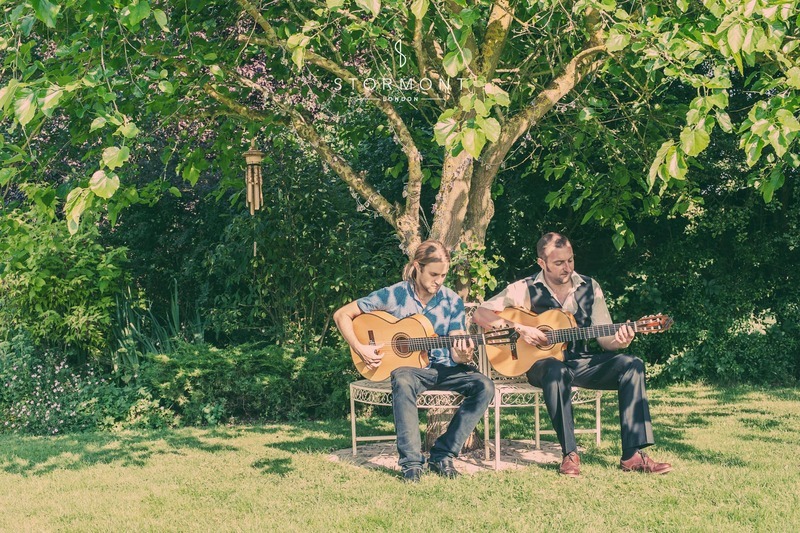 Performing in the idyllic sunshine as well as in the wedding marquee, they moved with the flow of the guests and set the tone for a perfect day.